Porthole Cruise Magazine, the nation’s leading cruise travel magazine, has announced the winners of its 17th Annual Readers’ Choice Awards. Winners were determined by thousands of ballots completed by the magazine’s readers and online fans who voted on 54 cruise-related categories from best ships to best itineraries. The list of Readers’ Choice Awards winners is published in the November/December 2015 issue of Porthole Cruise Magazine, which has been mailed to subscribers, hits newsstands November 10, and is also featured online at Porthole.com. 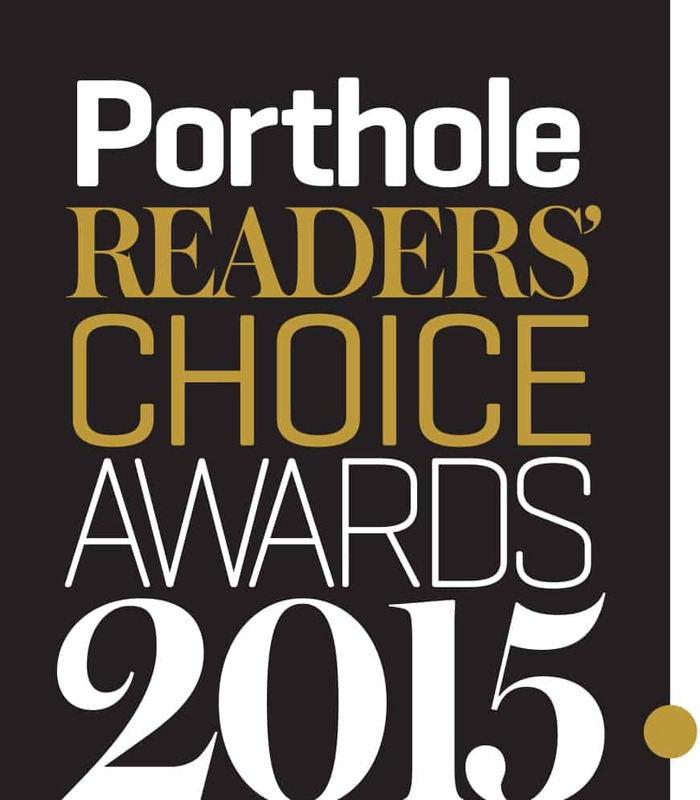 You can view the complete list of 2015 Winners by visiting, Porthole Cruise Magazine – Click Here.